One of Tokyo’s most crowded subway lines is hoping the way to reach their customers’ hearts is through their stomachs. 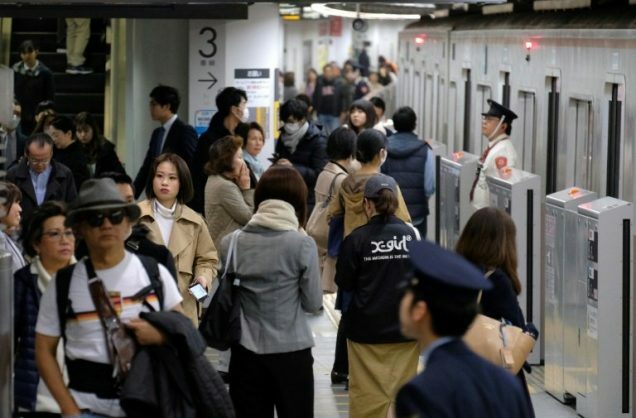 If it can convince at least 2,000 commuters to take earlier trains over the next two weeks, Tokyo Metro – the company operating the line – will offer each of the early birds free tempura. If over 3,000 commuters get on board, they’ll get a combo – soba and tempura – for their trouble.